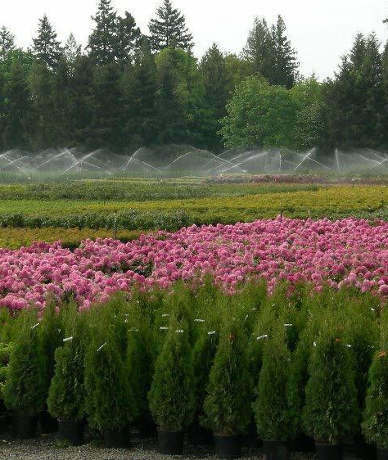 We are happy to provide tours of the nursery during regular business hours, please call our office to schedule. Claims for any reason must be made in writing within ten (10) days of taking possession of the plants. We give no warranty; expressed or implied, regarding the productiveness of the plant or its merchantability.  Advanced Ornamentals, Inc. will not be liable for any amount in excess of invoiced amount. Buyer agrees to file claim against carrier for any stock damage in transit. A credit application is available here. Please allow 2 weeks for processing and approval. Credit terms are Net 30 days from the invoice date. A 1.5% (18% annually) per month service charge will be assessed on all past due balances. No future orders will be booked for customers who have not complied with payment terms.